Posted December 6th, 2018 by Guild & filed under News, Uncategorised. The site has a new sweep search function making it easier for prospective customers to find their local Guild sweep. 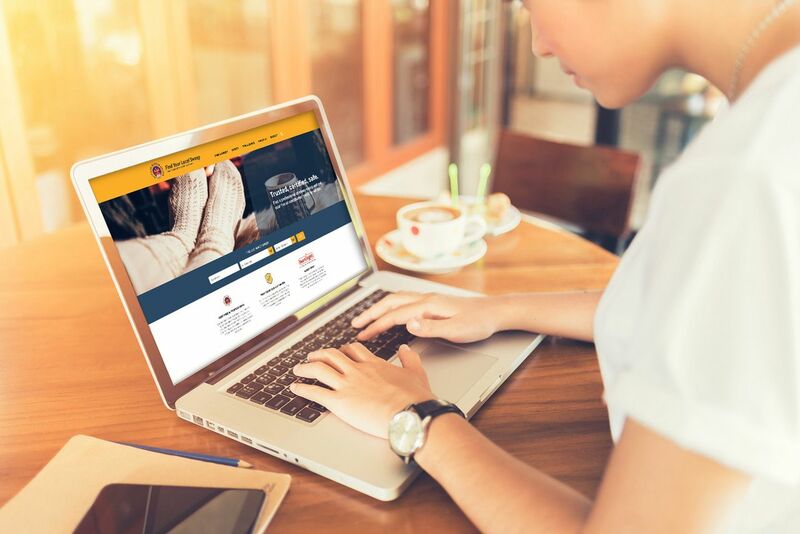 Lawson Wight, chairman of the Guild of Master Chimney Sweeps, believes the relaunched website with search facility will bolster business for Guild members. He said that the Guild had a new arrangement with a website design company who found it more cost effective to build a new site rather than fix issues with the former website. “For several years there have been repeated requests from members to alter the customer sweep search system from a randomised area search to one that lists closest [location] first,” Lawson said. “We asked the website design company to investigate changing the search function. After looking into the cost of changing just the sweep search part, it became apparent that for a bit more investment we could build a completely new site from scratch. “So that is what we now have – a brand new, fully optimised all-singing-and-dancing site that is truly fit for purpose. The sweep search function is more sophisticated. Prospective customers can search for sweeps using a town or city name, by county or by using a postcode. The facility allows consumers to search for sweeps or for specific services needed, within a nearby location. For example, a customer can find a Guild sweep offering CCTV surveys within a 30-mile radius of Northampton or perhaps a member offering to attend weddings in the Manchester area. The Findachimneysweep website also contains other fresh features including regular news articles of interest to consumers and other related handy tips and advice. It’s now very easy for customers to share sweeps information or any of the useful advice, etc. Lawson Wight said: “We believe this new site is an excellent investment in all our future business. It opens the doors for us to reach consumers as never before. Watch this space!